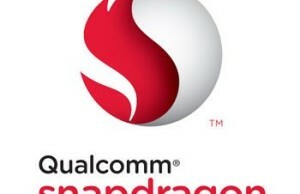 US company Qualcomm, busy release ARM-processors for mobile devices, it seems, is going to present this year’s whole scattering branded chips that can satisfy the most demanding users. 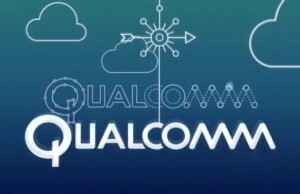 The basis for such speculation has become caught in the open access document called «roadmap» – Qualcomm technology plan for the production of new models of processors. 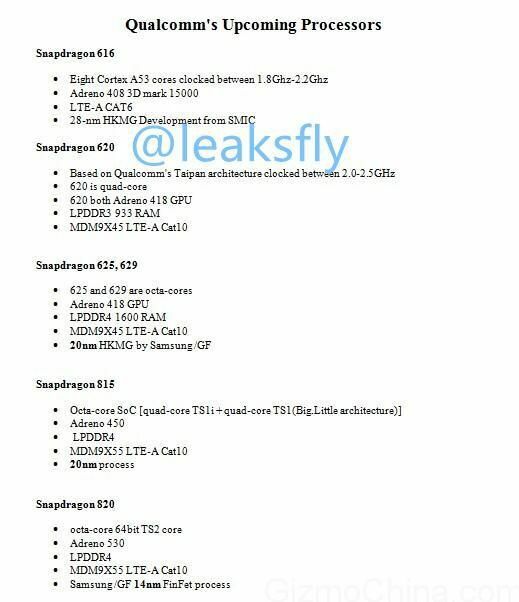 The successor to the current flagship solution from Qualcomm – Snapdragon chip 810, which will equip Phablet Xiaomi Mi Note, LG G Flex 2 and a number of other flagship smartphones, will be a model Snapdragon 820. 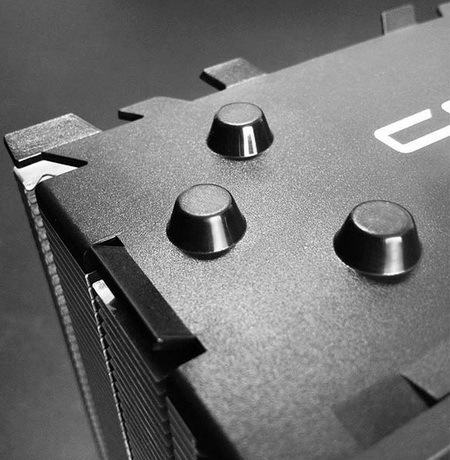 Last, according to the available information, will be made on 14-nm process technology. 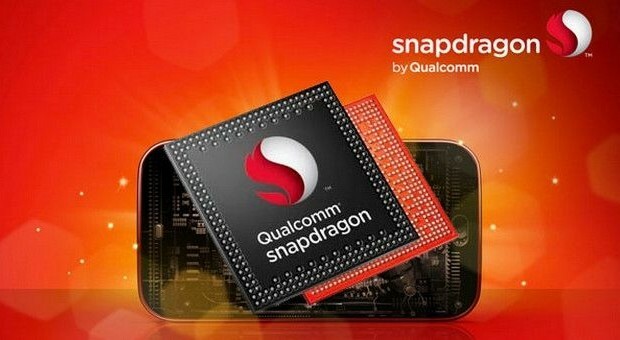 Snapdragon 820 will be representative of the 64-bit family of Qualcomm with eight cores, codenamed Taipan TS2 instead Krait, divided into two separate quad unit with different frequencies. It is also worth noting that the upcoming eight-the “monster” in the face of Snapdragon 820 graphics accelerator Adreno get 530 memory support LPDDR4 and can make friends with the standard LTE-A Cat.10. The younger version of the top-end ARM-solving, if you rely on the information in the “Development Plan” information will be chip Snapdragon 815. Completion of the 20-nm process technology architecture-based processor big.LITTLE will receive a total of eight cores: four core type TS1 and four TS1i . In the role of graphics adapter 815 Snapdragon Adreno 450. The rest will make known to date the technical characteristics of SOC-systems include support LPDDR4 and LTE-A Category 10. The role of mass solutions for mobile devices midrange must take three new developments from Qualcomm: Snapdragon 629, Snapdragon 625 and Snapdragon 620. 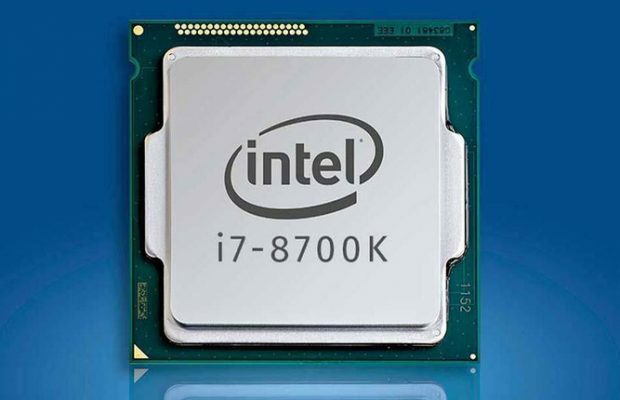 The parameters of the first two processes, the production of which may begin on 20-nm process technology, look almost identical: eight cores, Adreno 418 graphics accelerator, support memory and LPDDR4 standard LTE-A Category 10. The last and weakest in the designated above trio became a processor Snapdragon 620. Presumably he can get four cores clocked at Taipan 2 to 2.5 GHz, support standard LPDDR3, as well as the graphics core is claimed is the same Adreno 418. And finally closes a series of updates, apparently, relatively budget model – Snapdragon 616, built on the Cortex A53 cores with a frequency of 1.8-2.2 GHz. 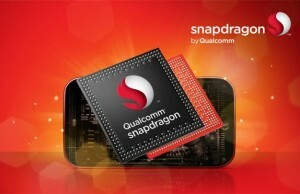 This processor will be a logical continuation and development of the current Snapdragon 615. 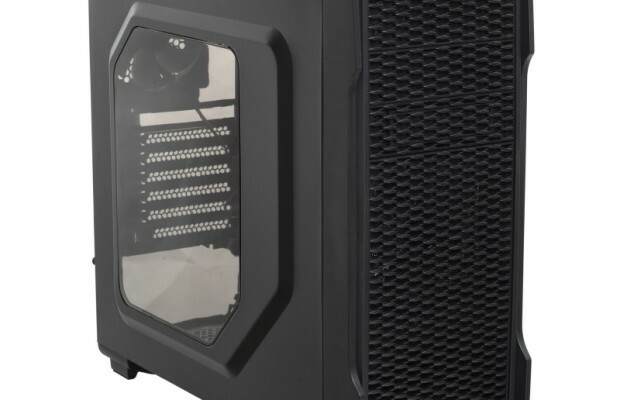 The differences between the chips will be clocked at four cores alleged news and Adreno 408 graphics accelerator Adreno 405 instead. Snapdragon 616 will be made on 28-nm process technology. Recall that the “development plan” is not an official document of the manufacturer from San Diego. Therefore, the accuracy of the information provided by an insider under the nameleaksfly, provide users often (but not always) true leaks, is questionable.